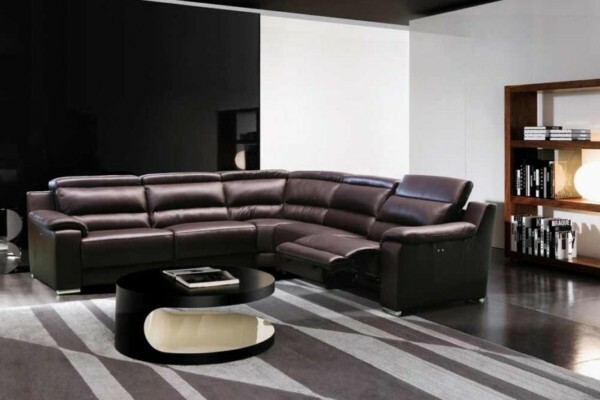 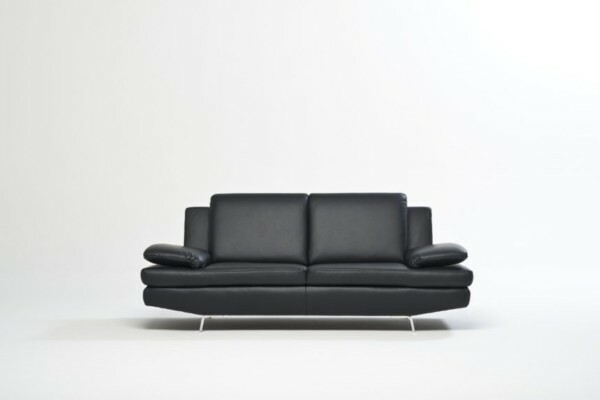 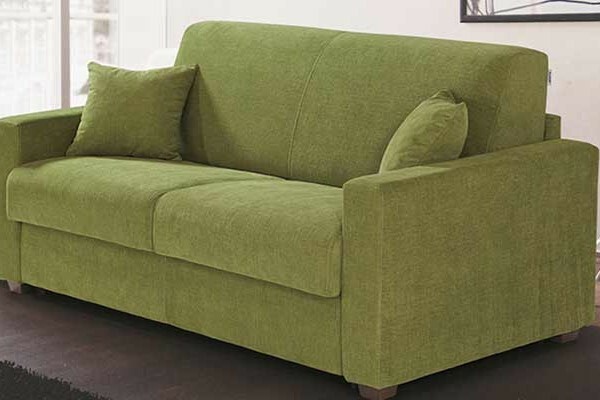 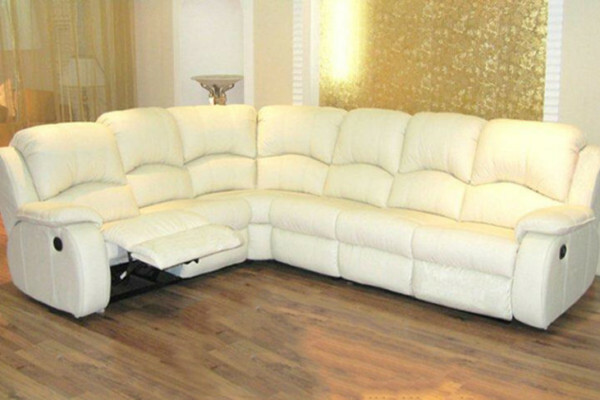 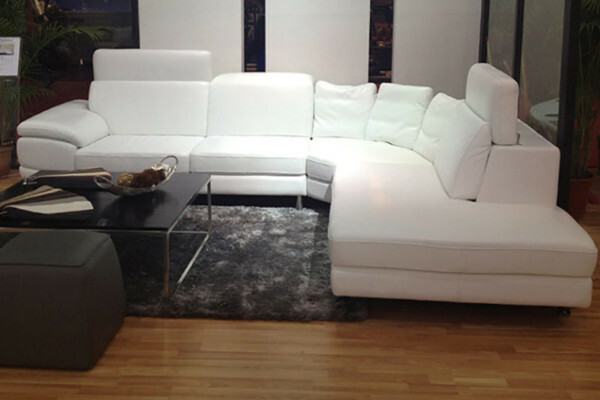 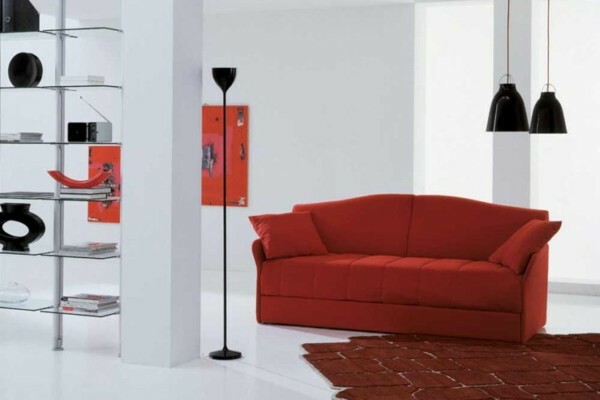 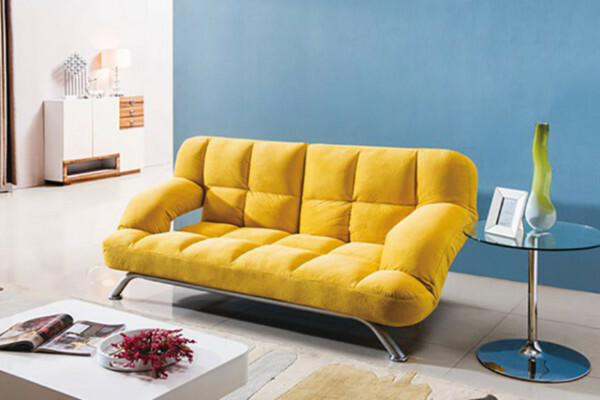 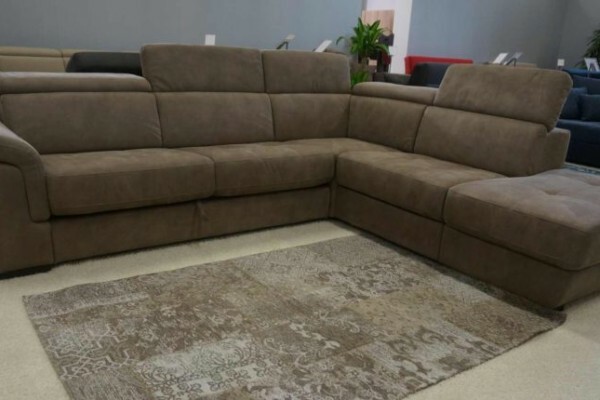 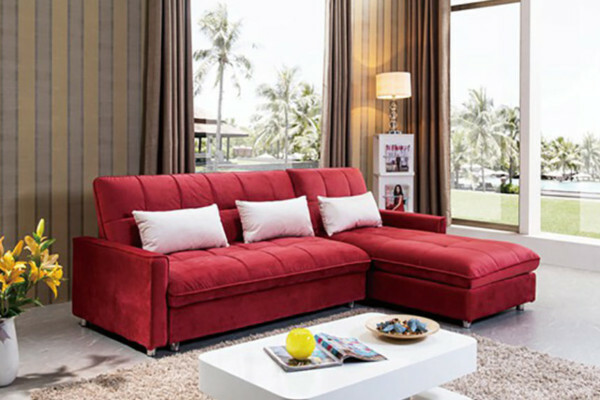 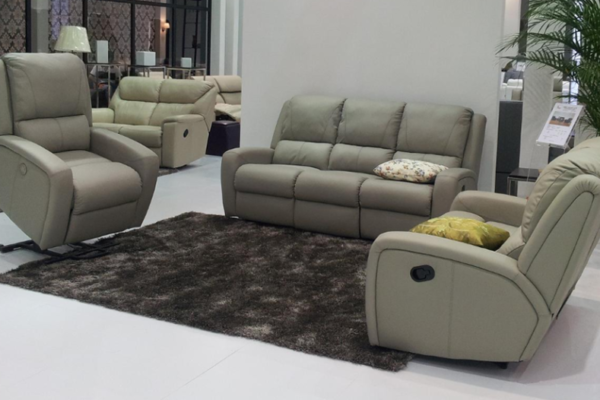 We have more than 50 different sofa models on display, which are all available from stock. 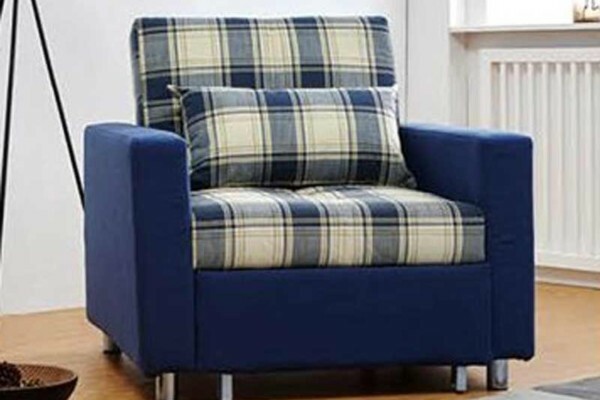 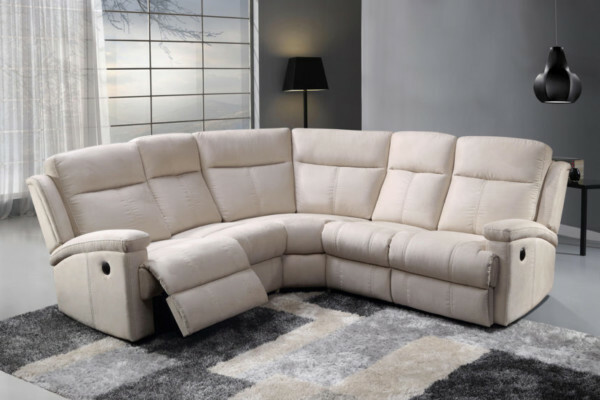 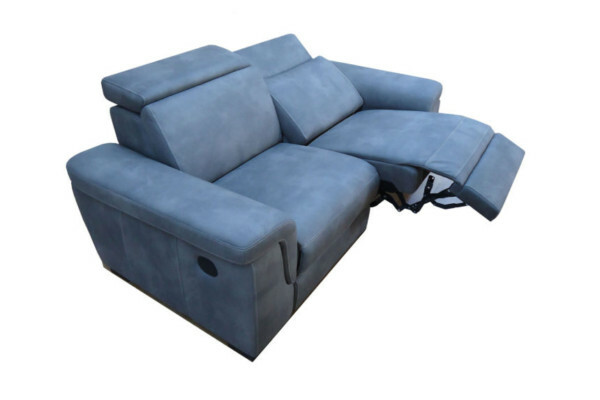 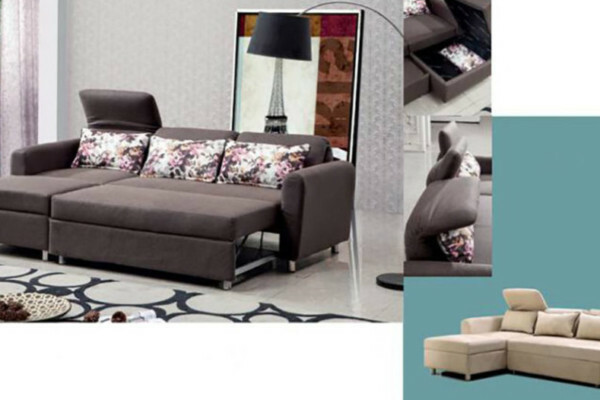 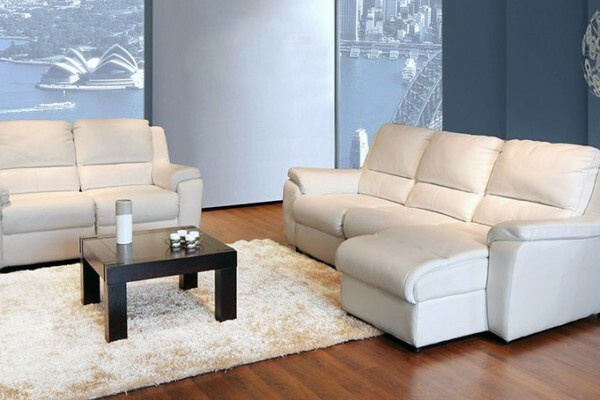 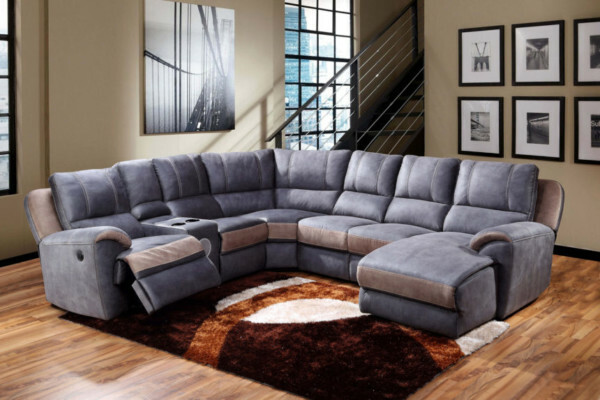 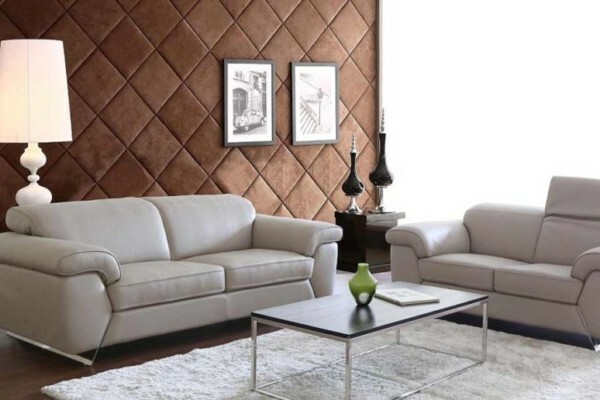 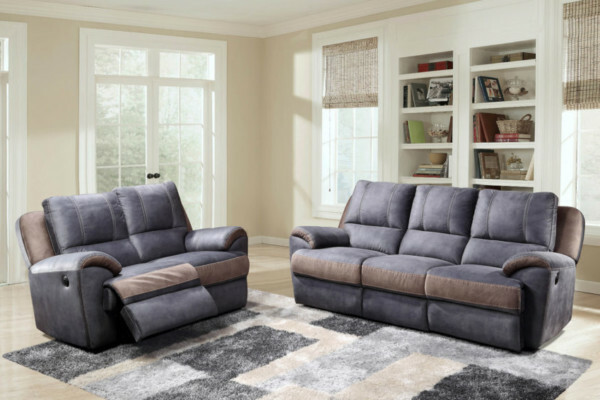 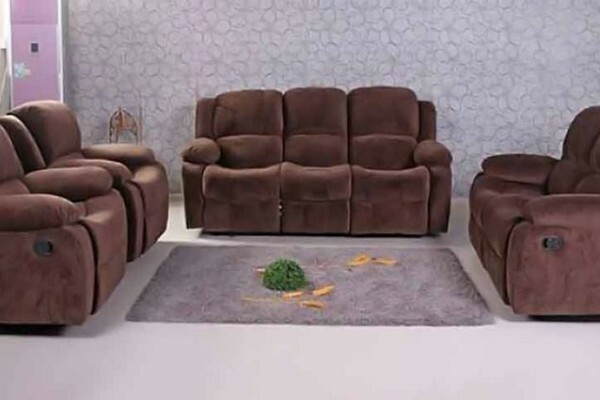 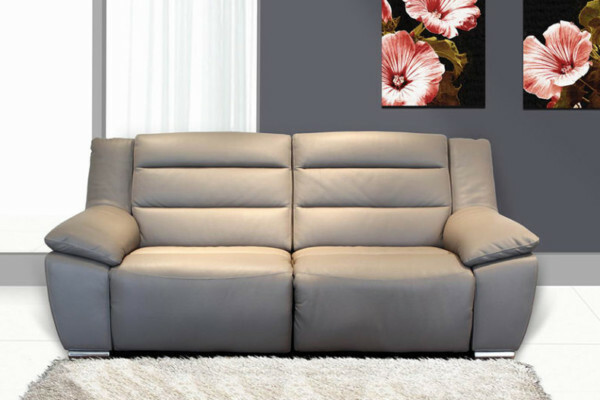 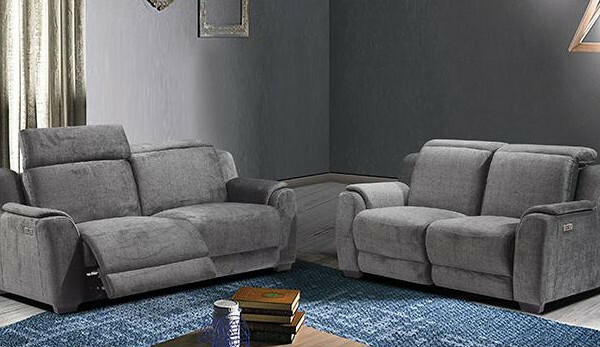 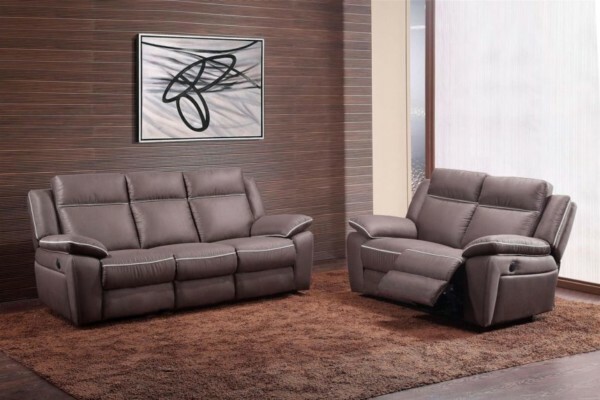 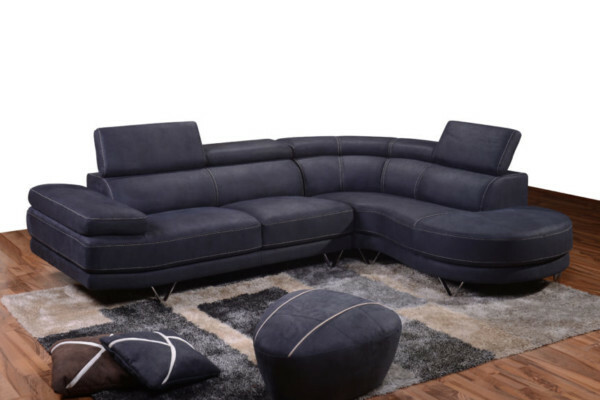 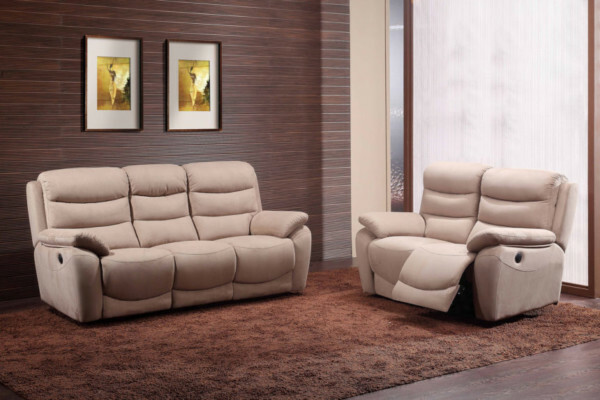 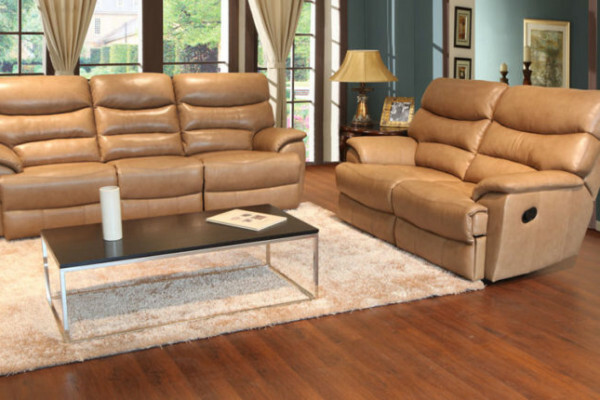 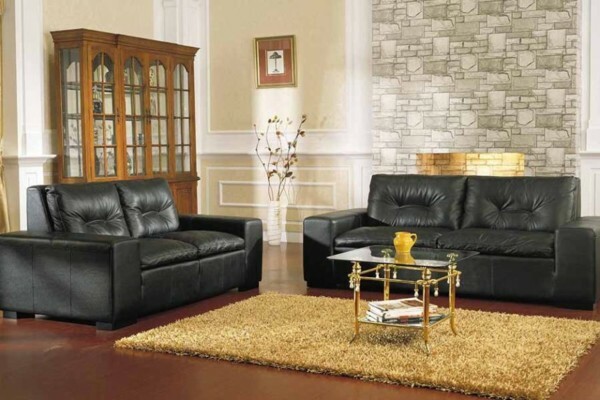 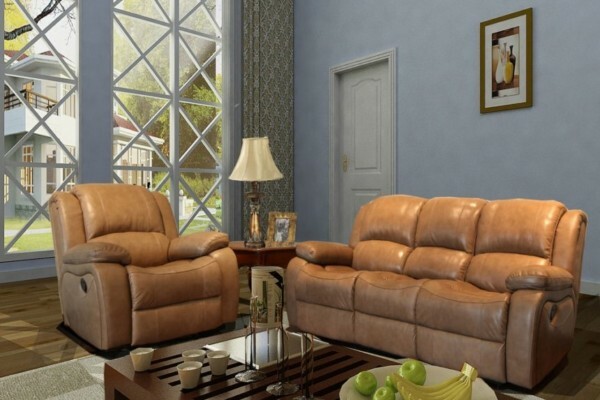 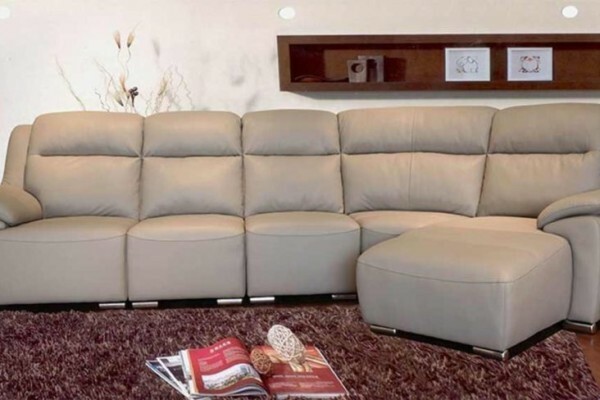 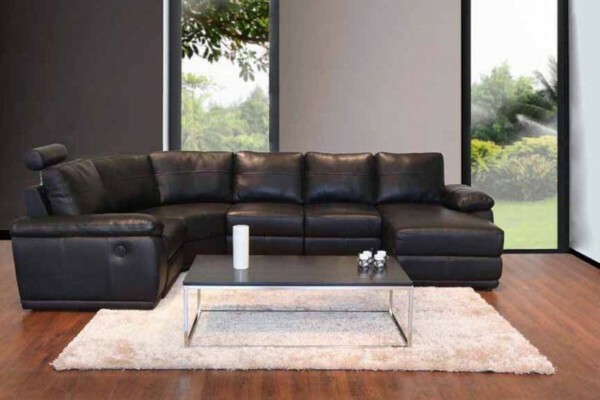 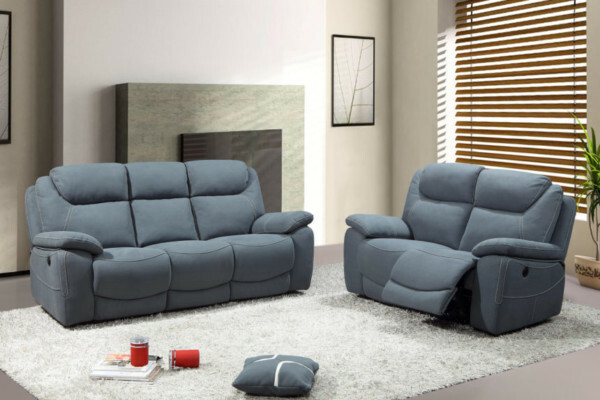 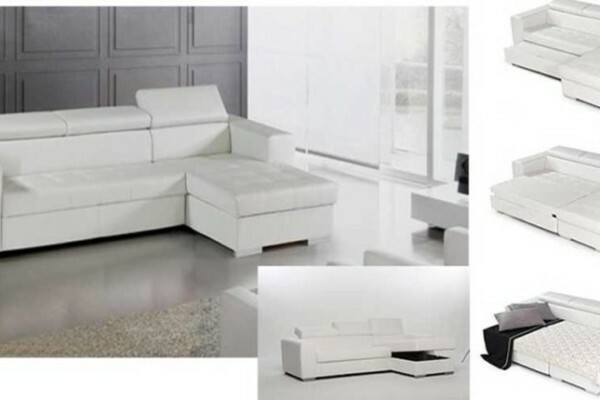 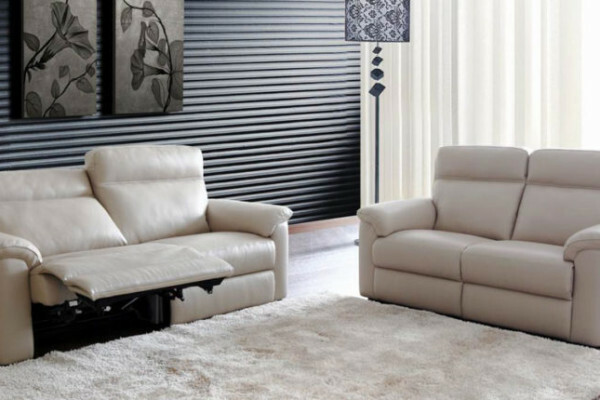 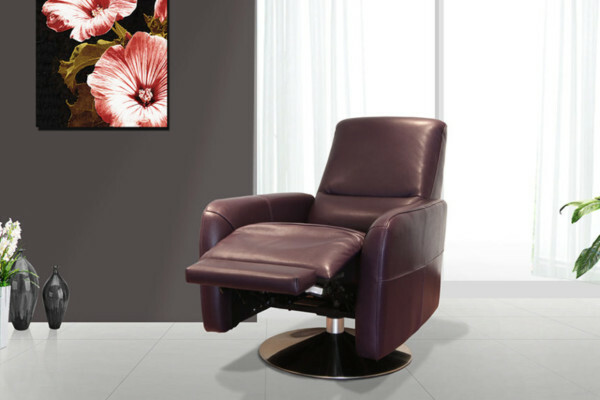 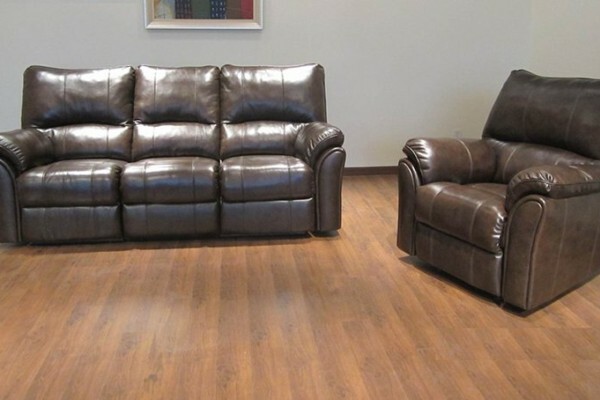 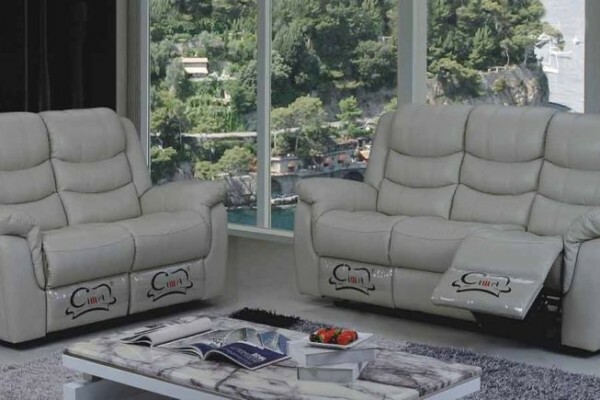 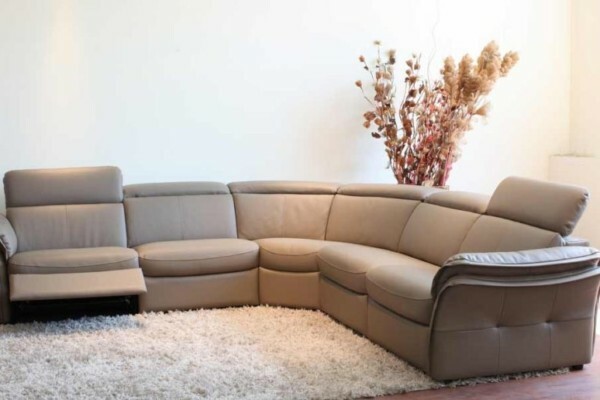 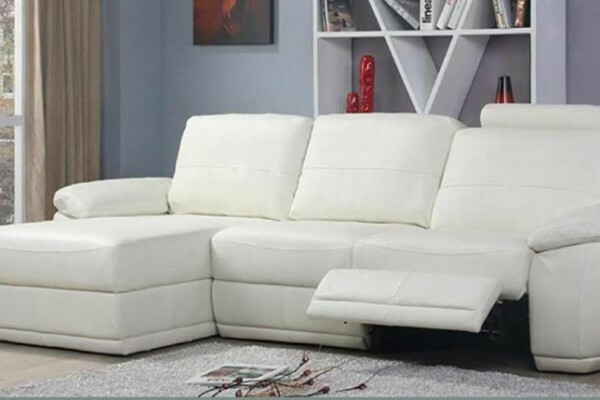 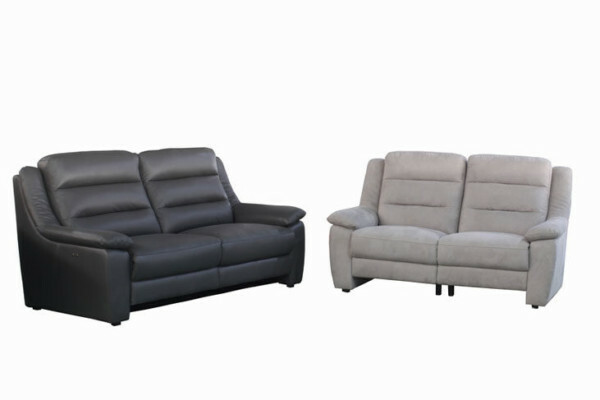 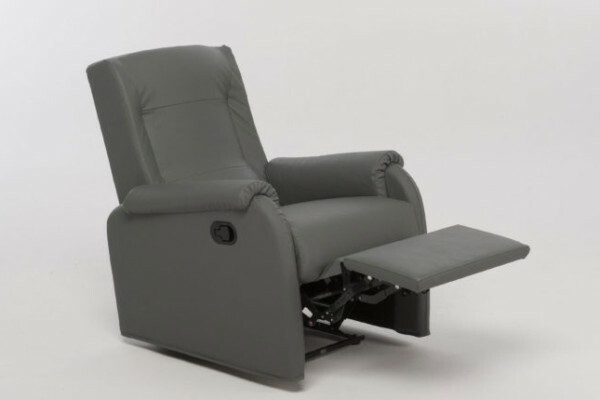 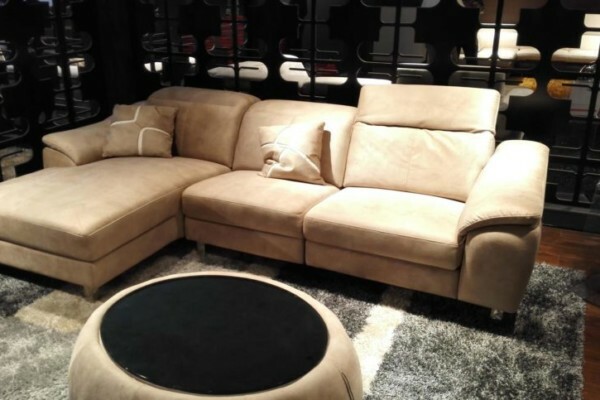 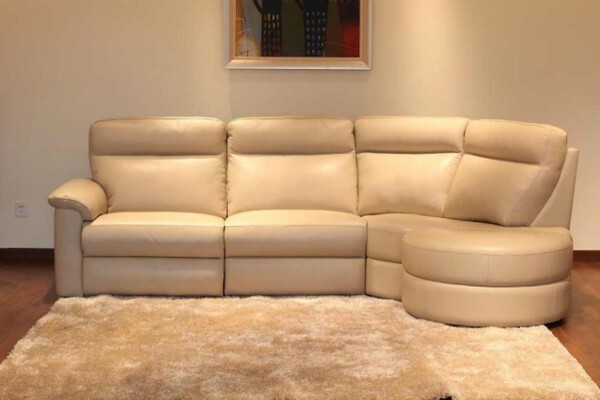 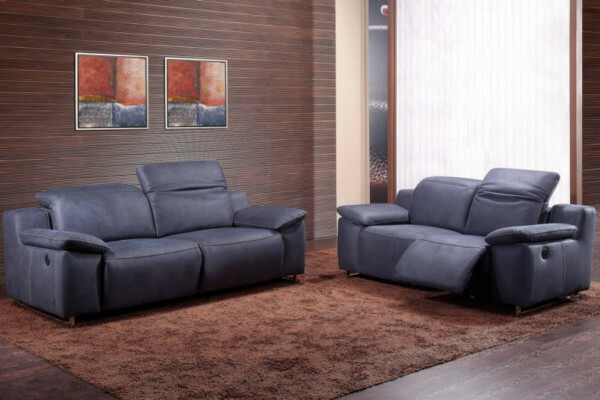 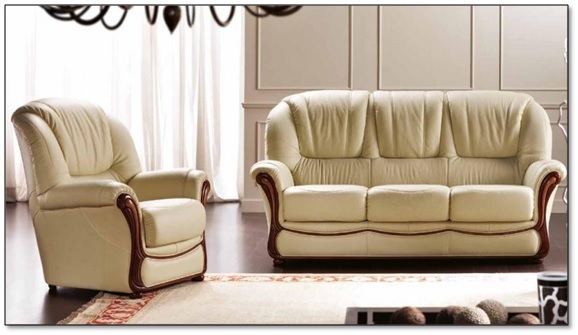 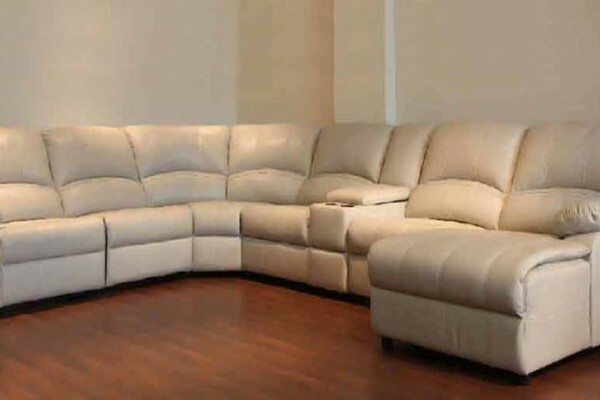 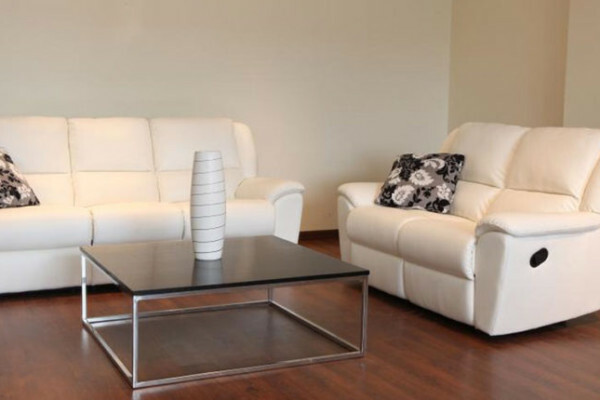 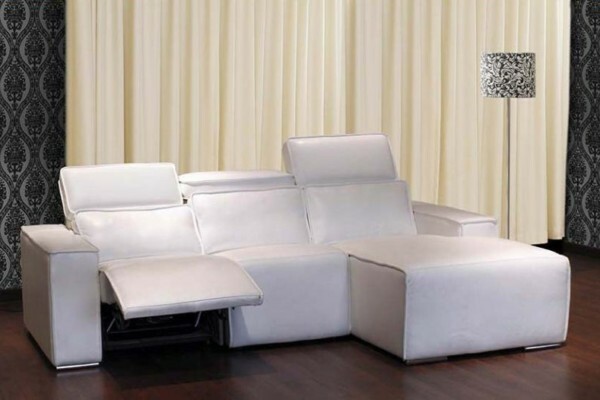 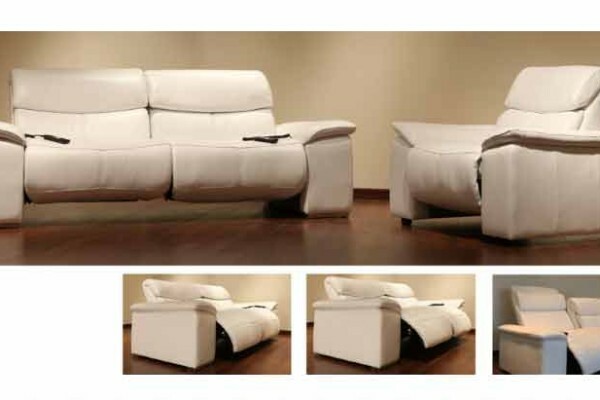 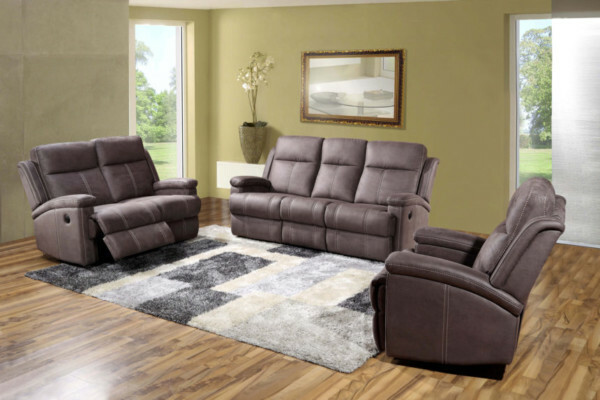 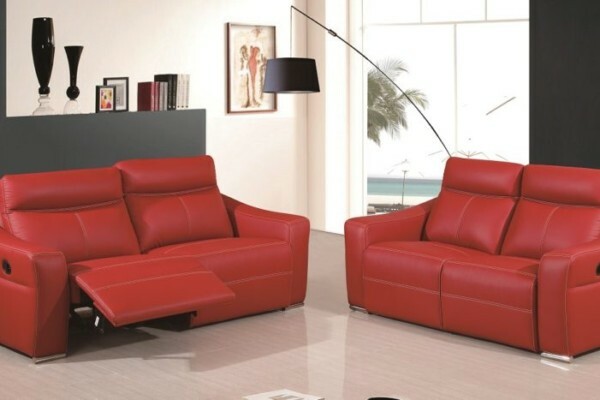 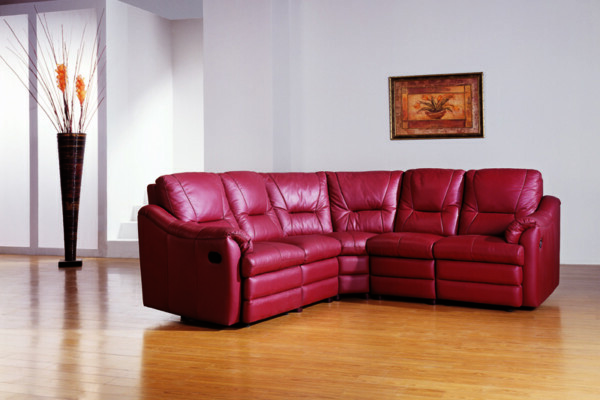 Our range includes corner & L-Shaped sofas with recliners and also 3 seaters, 2 seaters, and armchairs with recliners …. 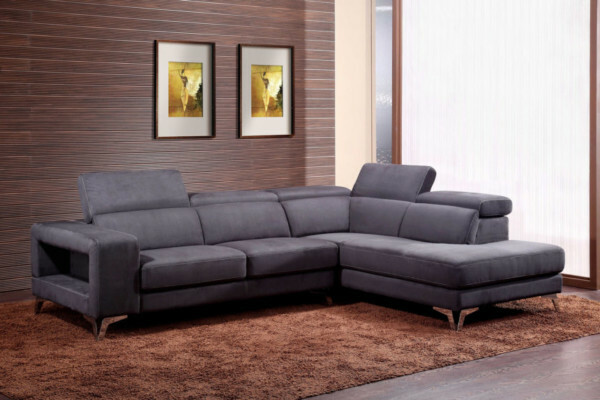 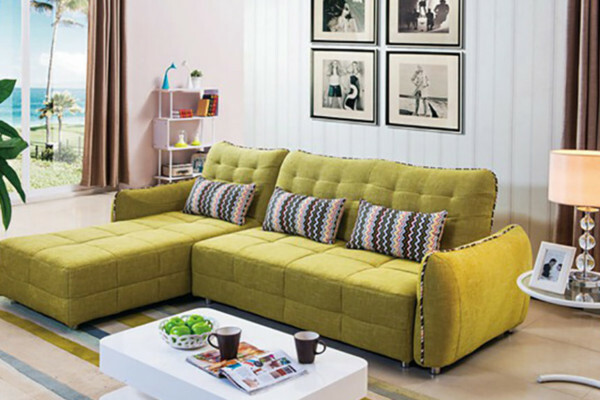 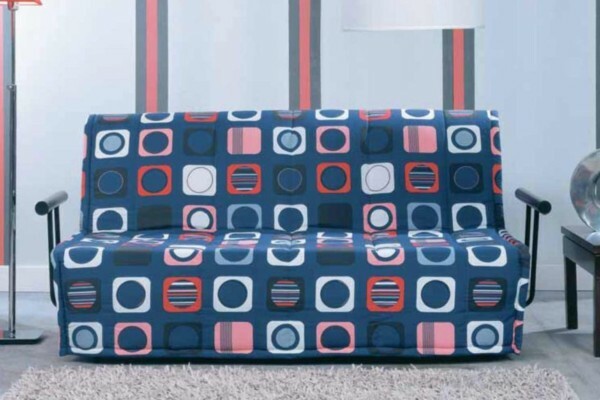 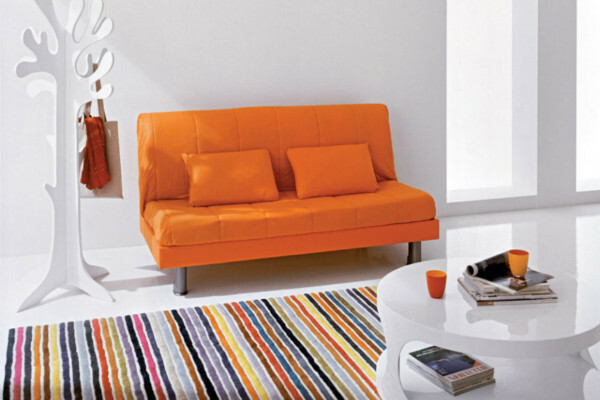 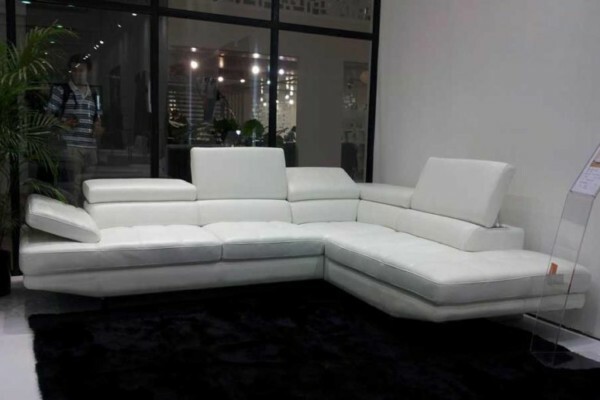 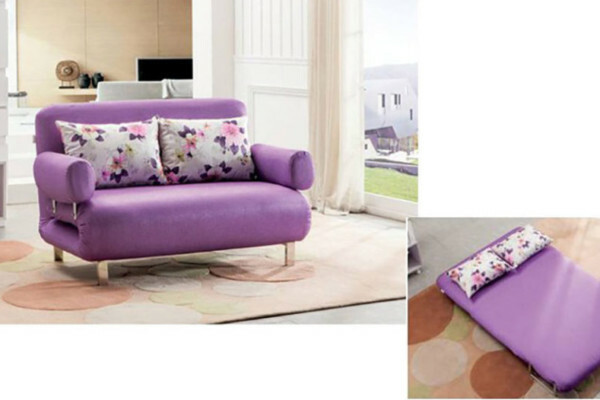 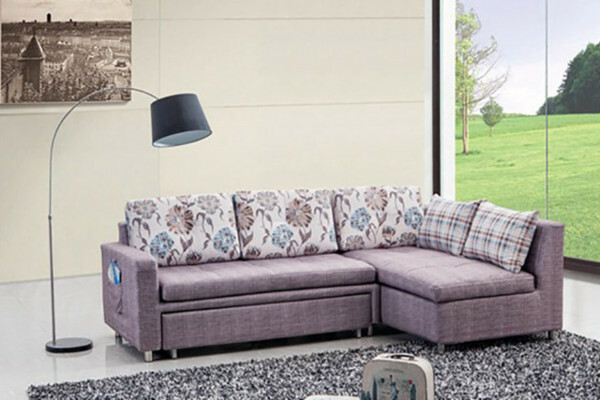 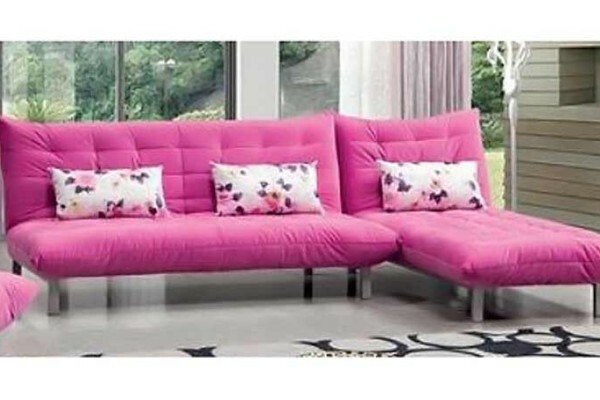 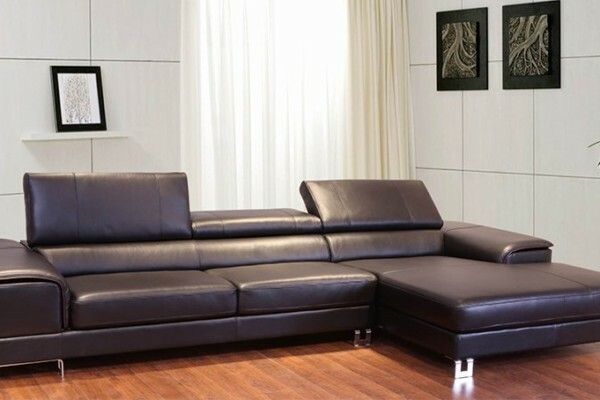 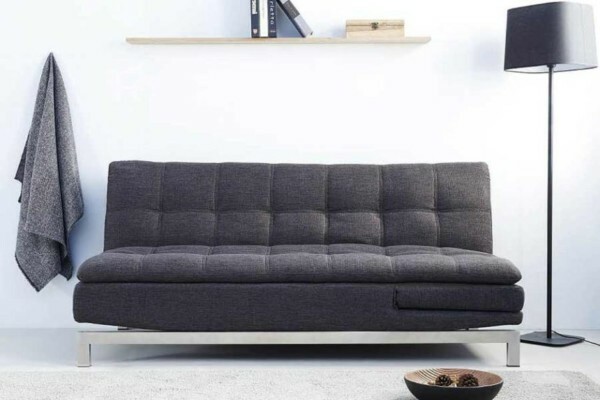 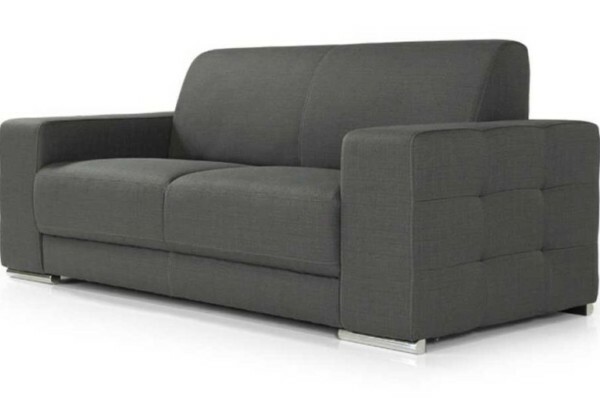 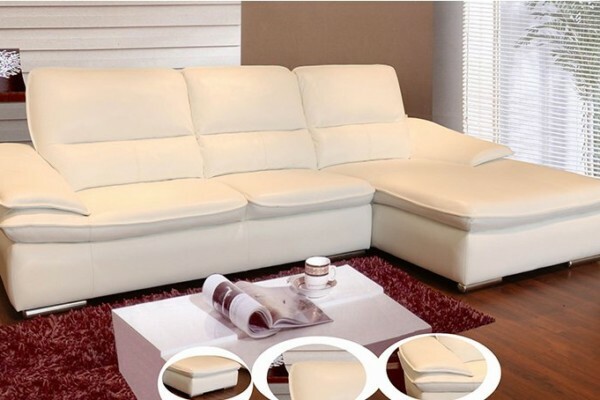 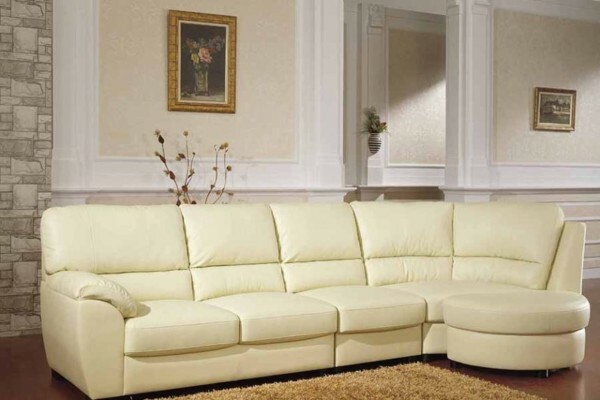 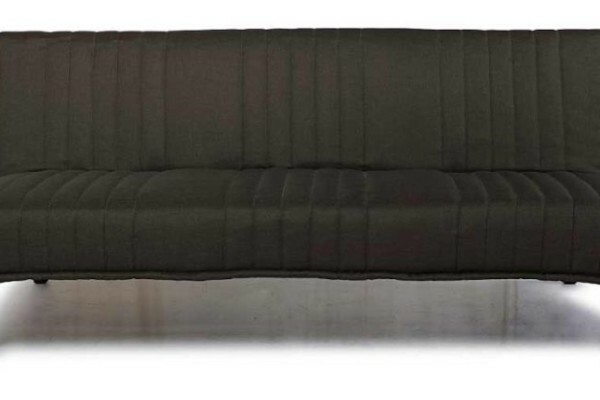 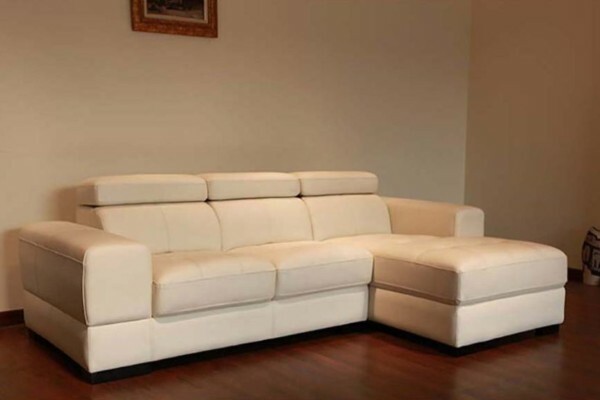 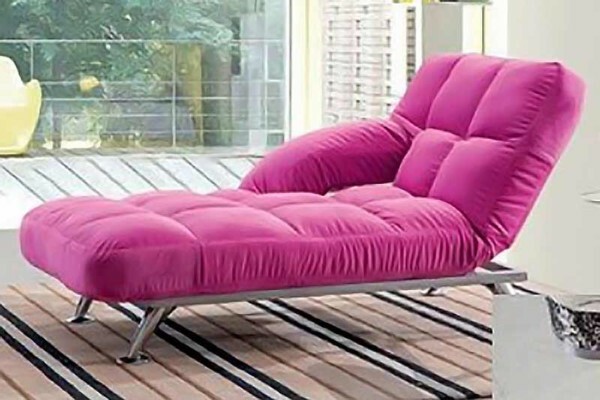 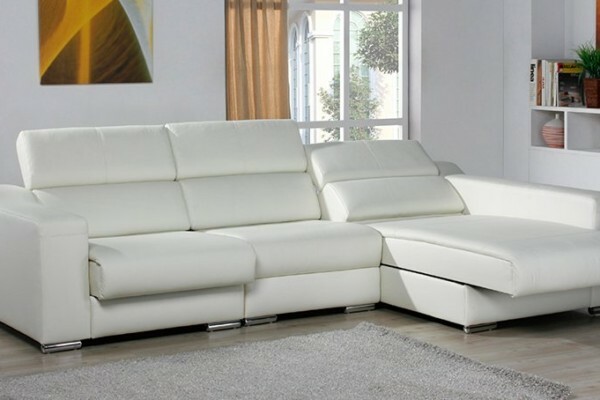 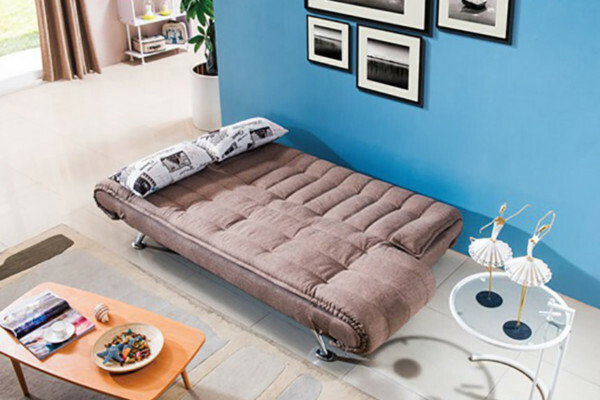 in addition we can also offer over 25 different sofa bed models all in different sizes.